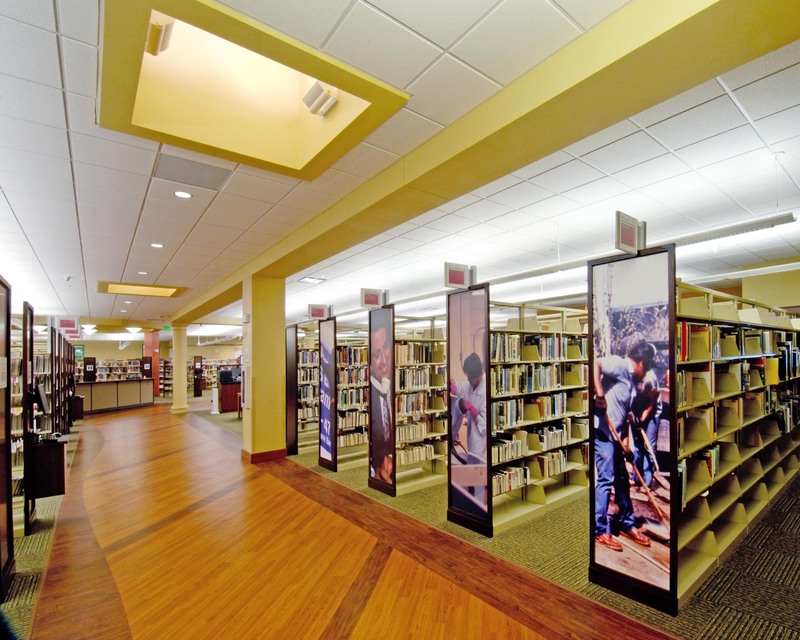 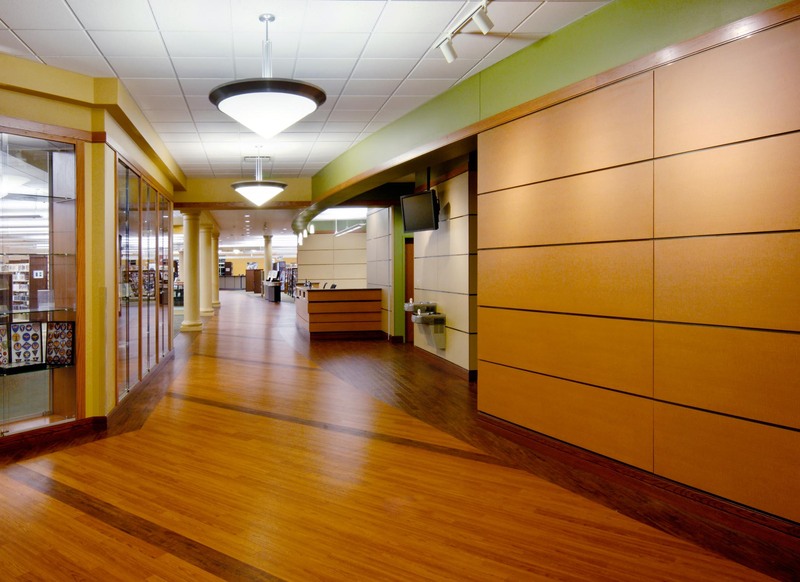 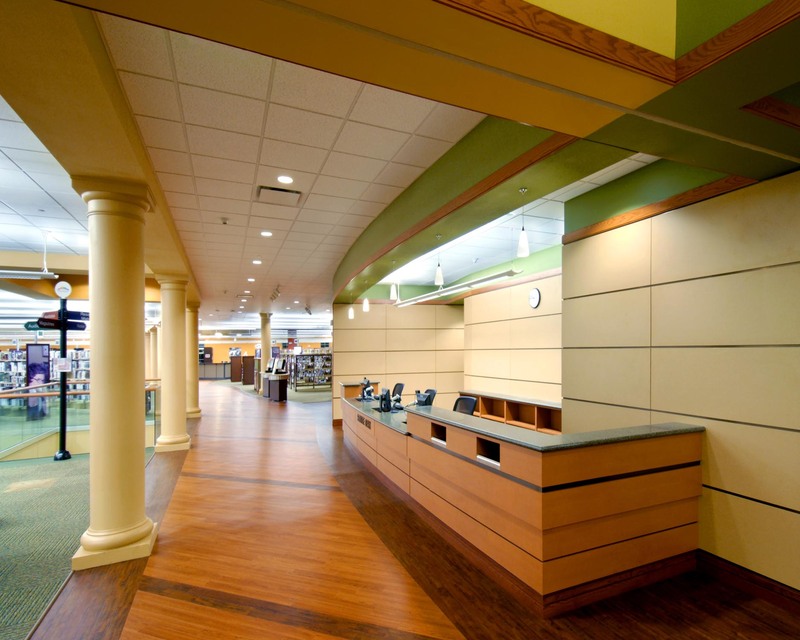 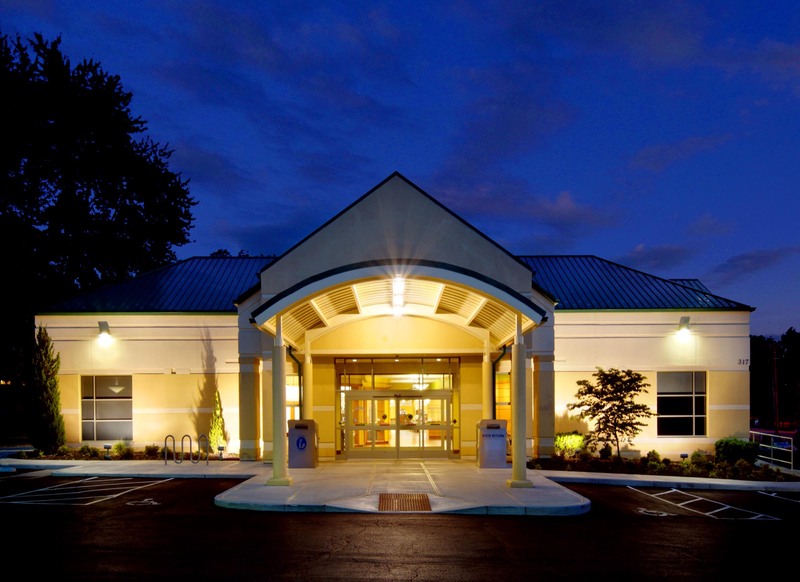 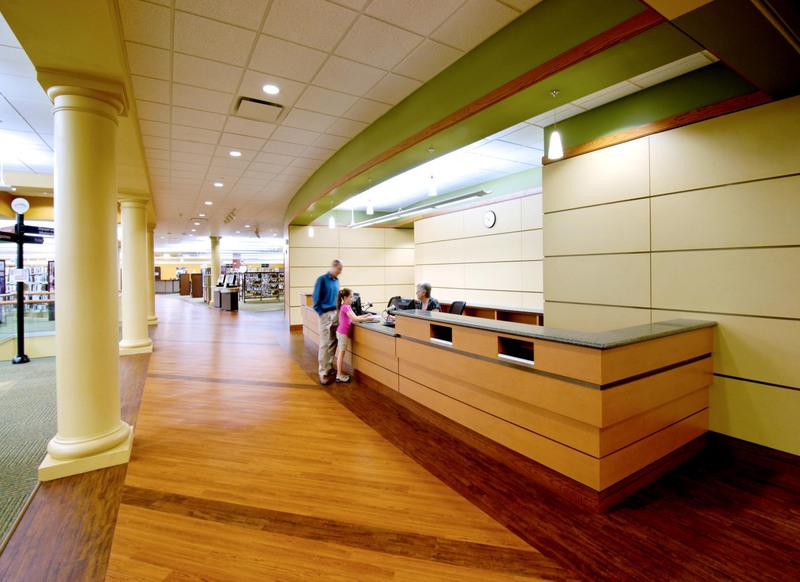 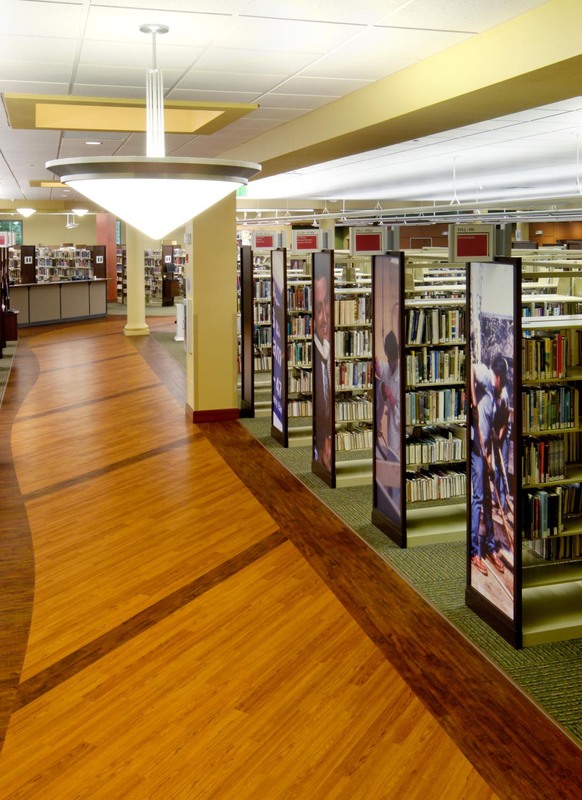 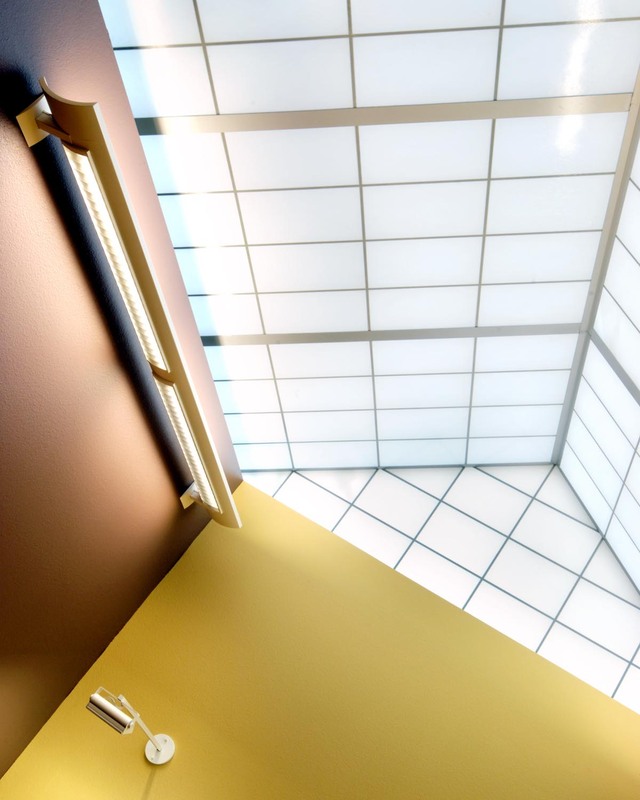 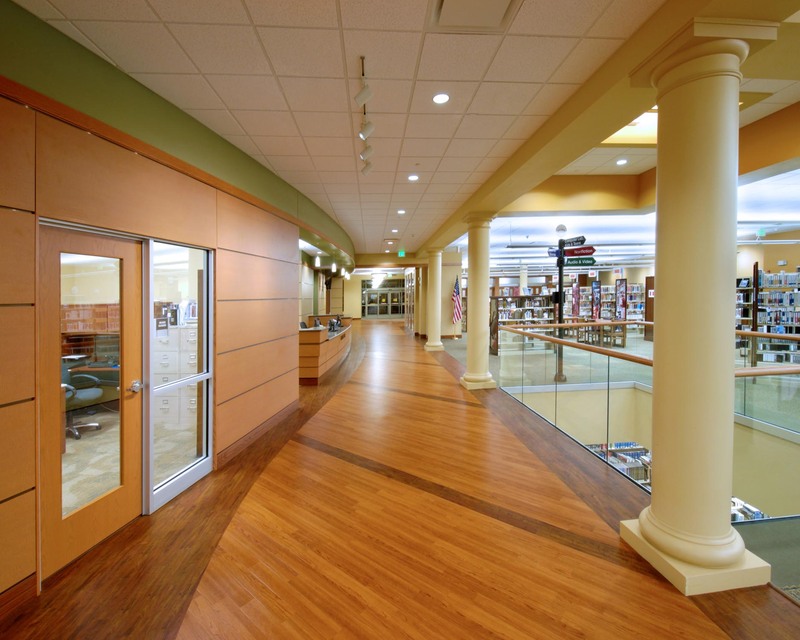 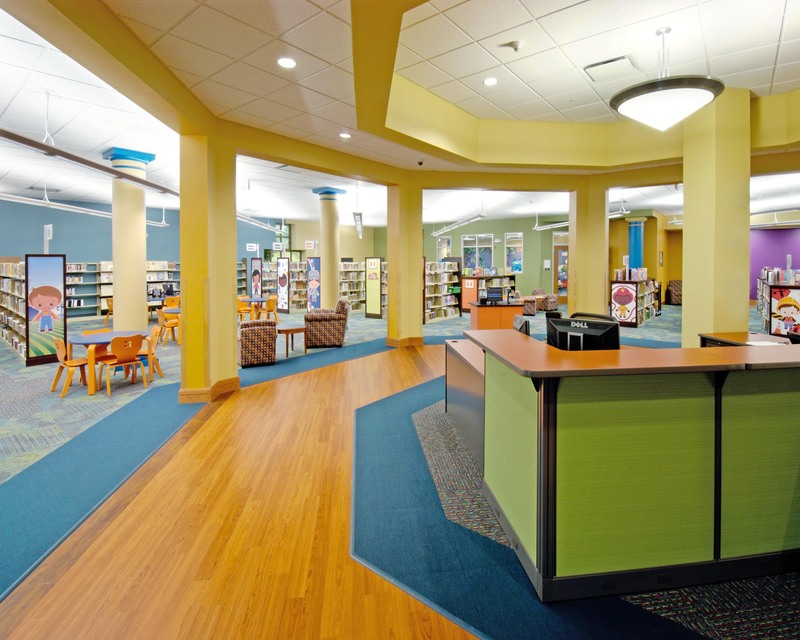 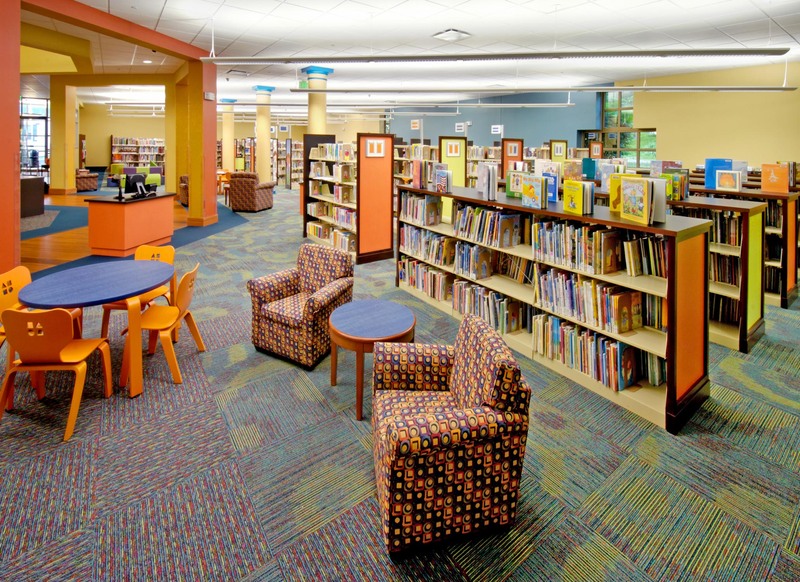 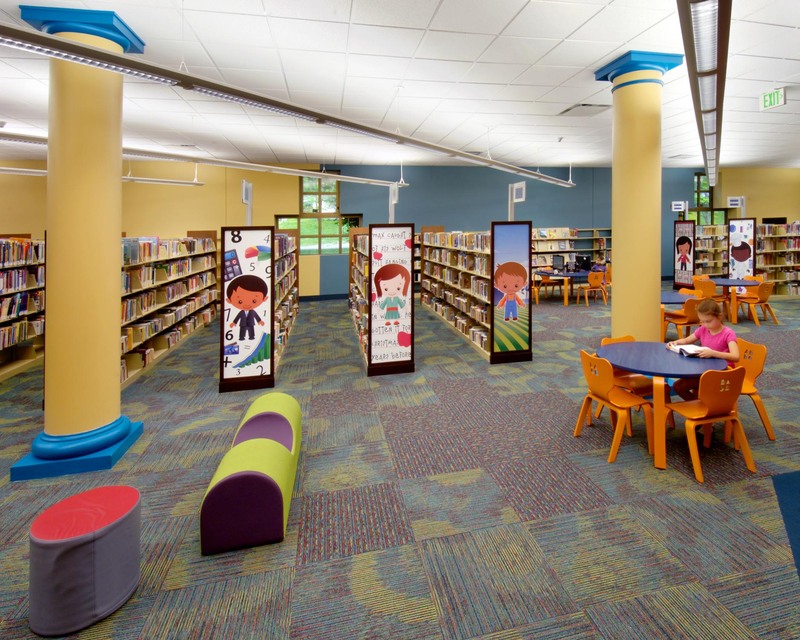 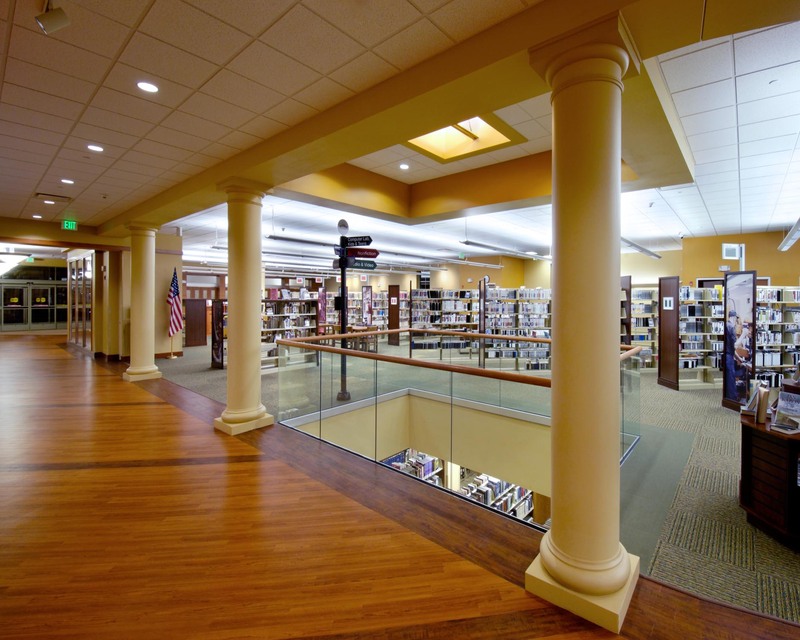 This project consists of Interior Renovations to the 48,000 square foot Mid-Continent Public Library’s Independence Branch Library. 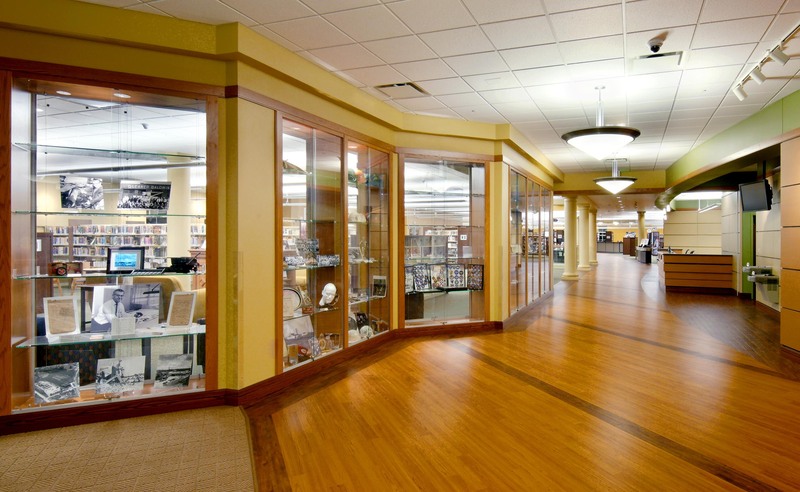 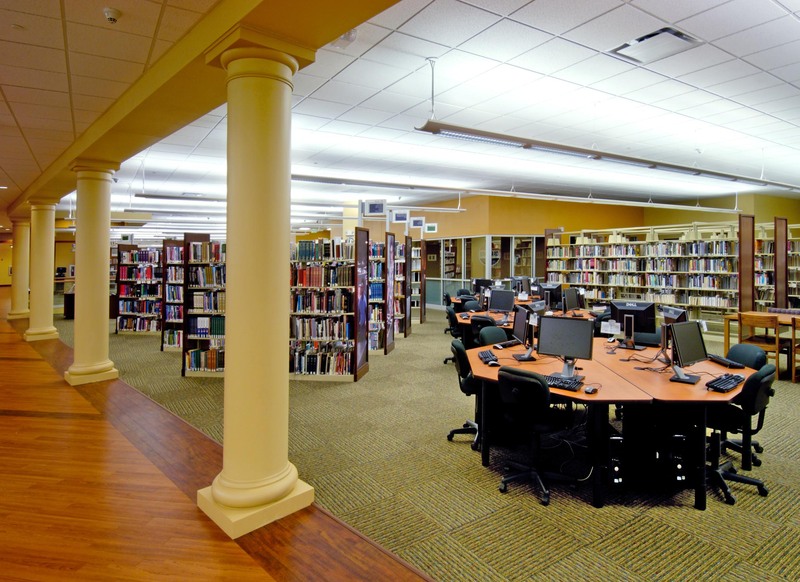 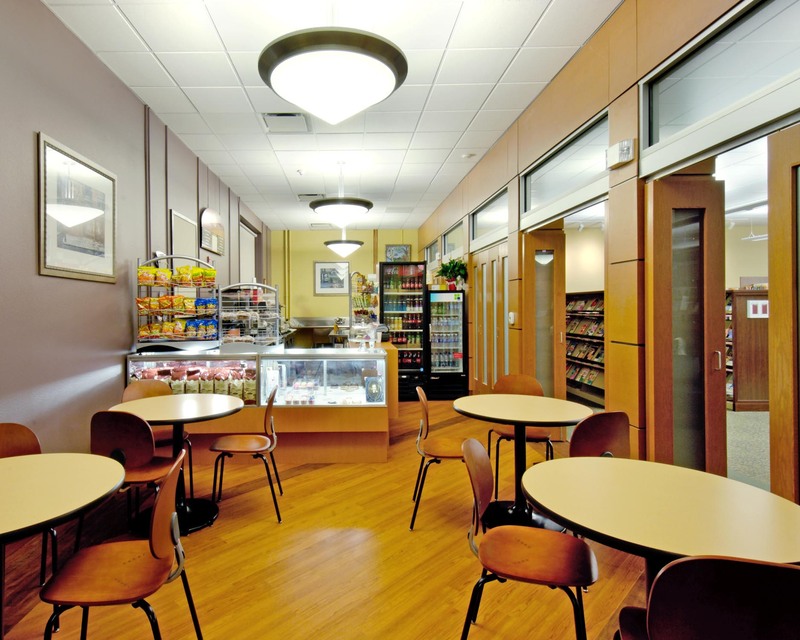 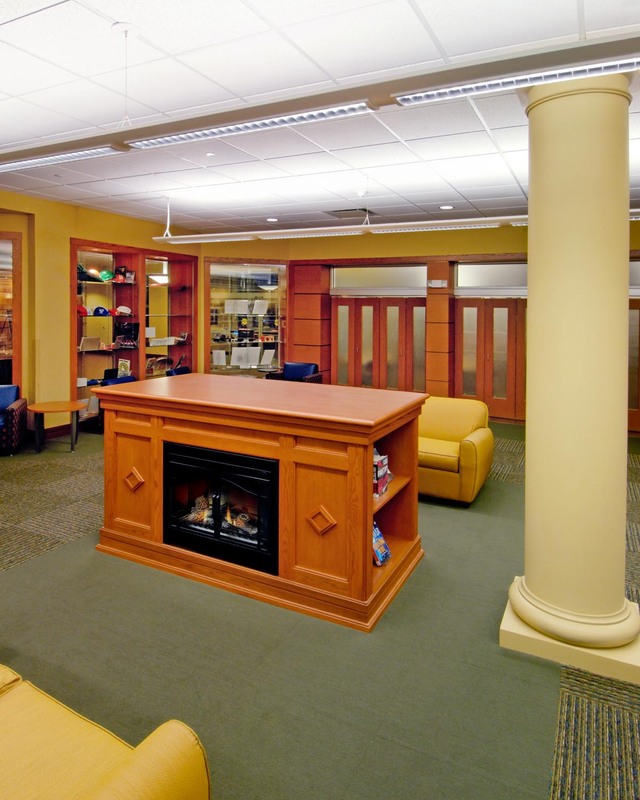 Renovations include reconstruction and reconfiguration of interior spaces to include many of the amenities of a Destination Library. 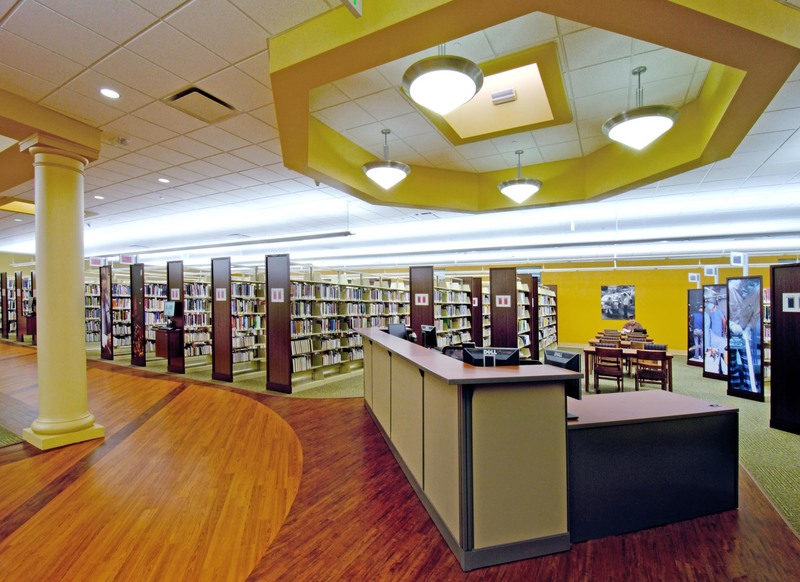 Renovations include all new interior finishes as well as Mechanical, Electrical and Technology upgrades and some exterior renovations.The new spaces include new Public Meeting Rooms, Computer Labs, designated Adult, Young Adult and Children’s Collection areas, as well as a Bistro and drive-through window.